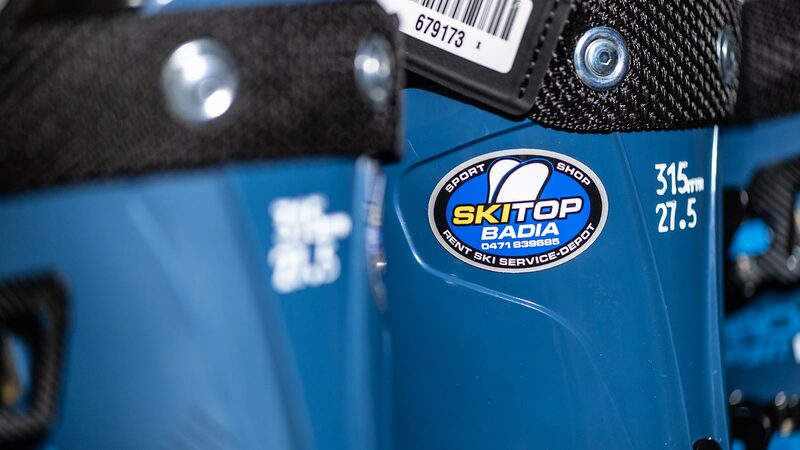 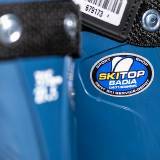 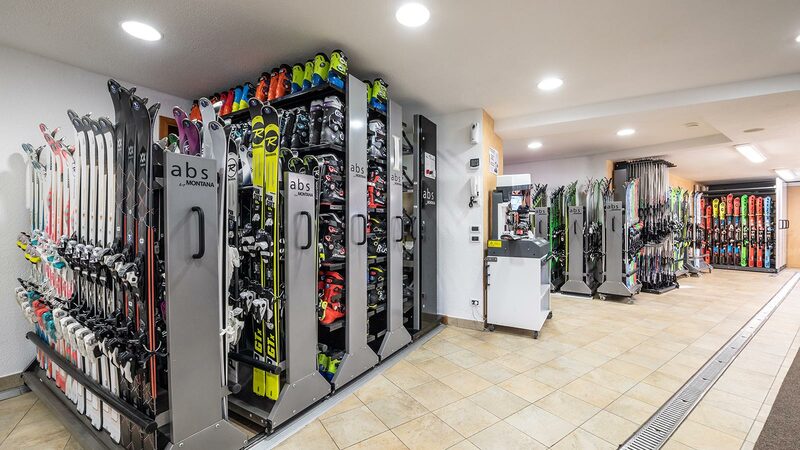 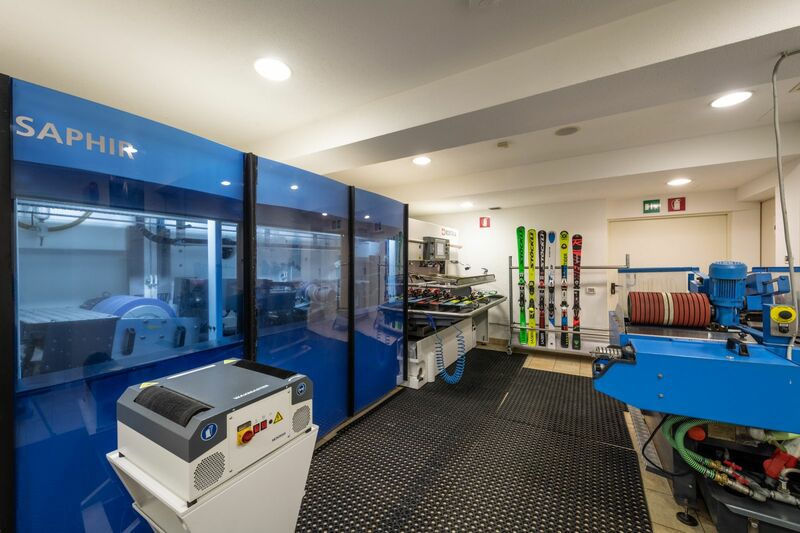 In a few minutes we prepare and check your ski equipment and make it ready and safe for having fun on our wonderful slopes. 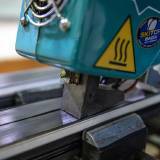 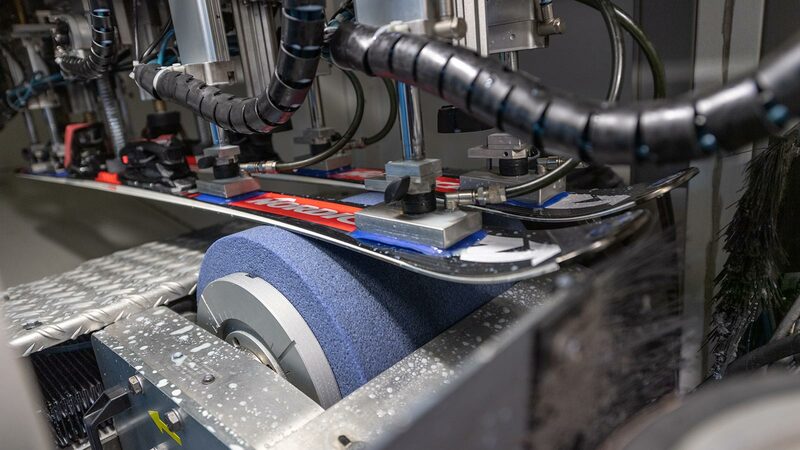 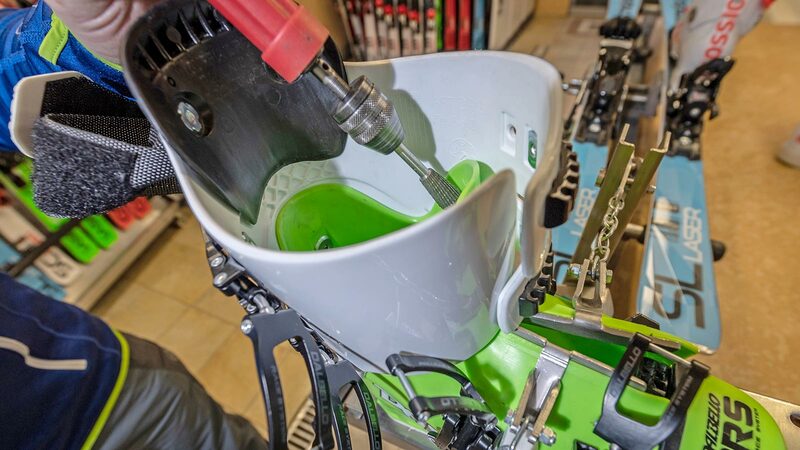 We dispose of brand-new machines, highest level of professionalism, competence, expertise and experience in the field. 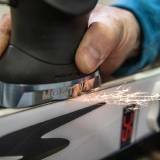 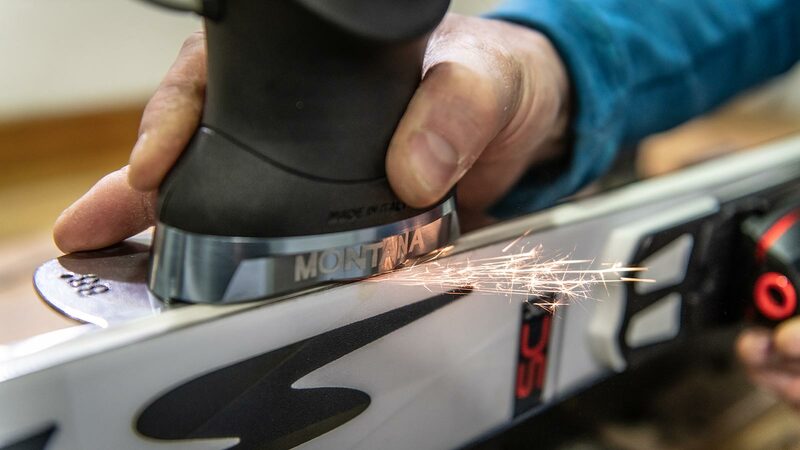 Every day we check accurately the bindings, we sharpen carefully the edges and repair the base. 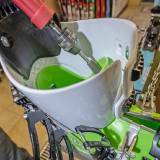 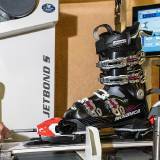 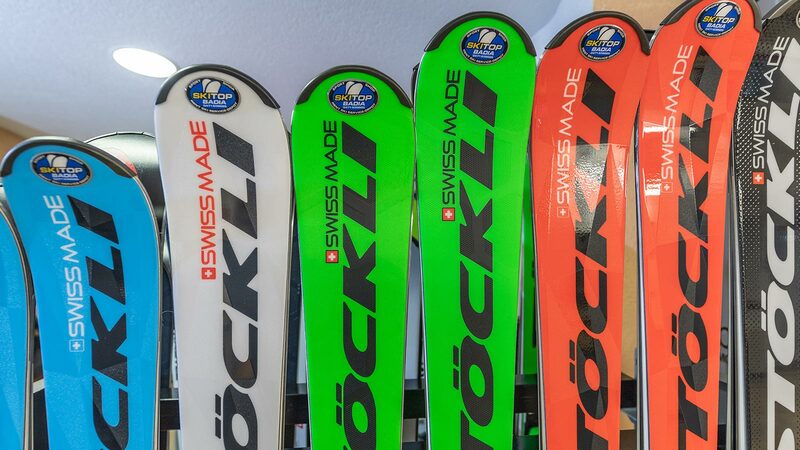 Service rates depend on the status of the skis or board and on the work needed/requested. 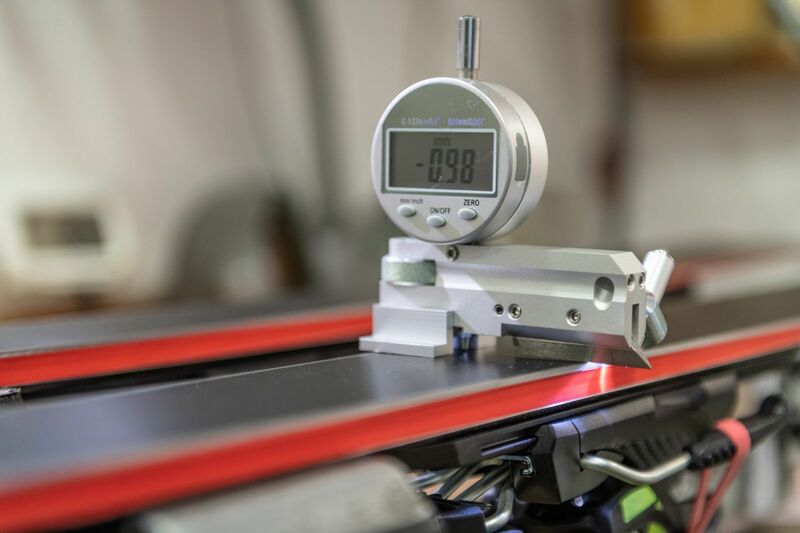 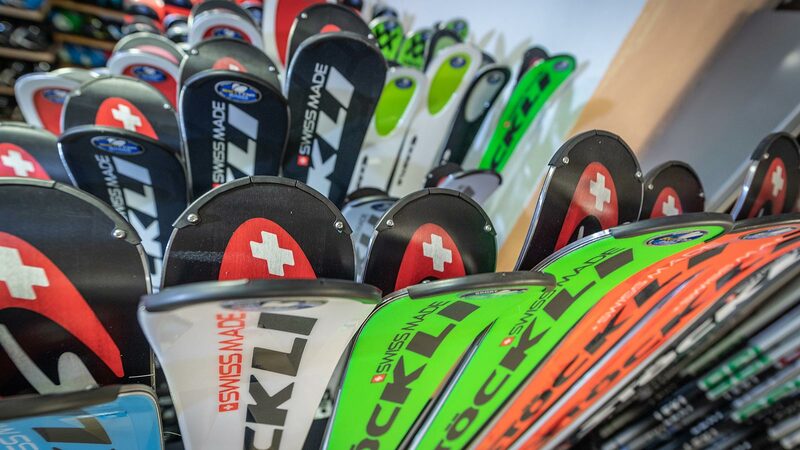 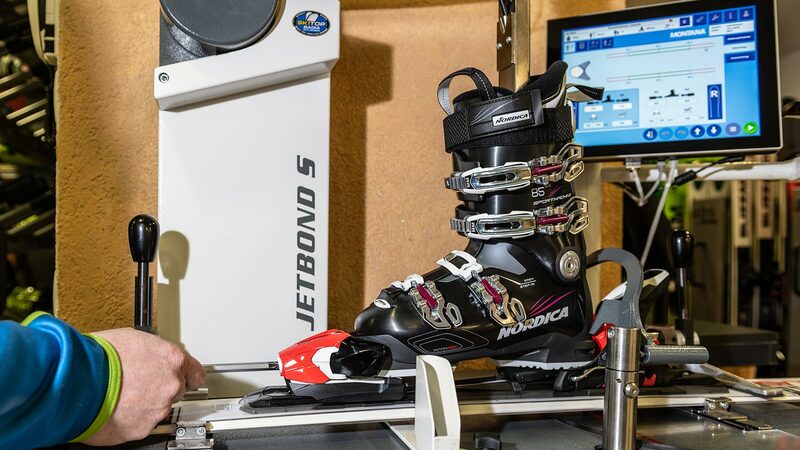 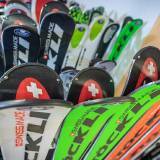 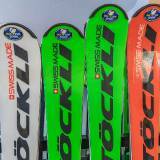 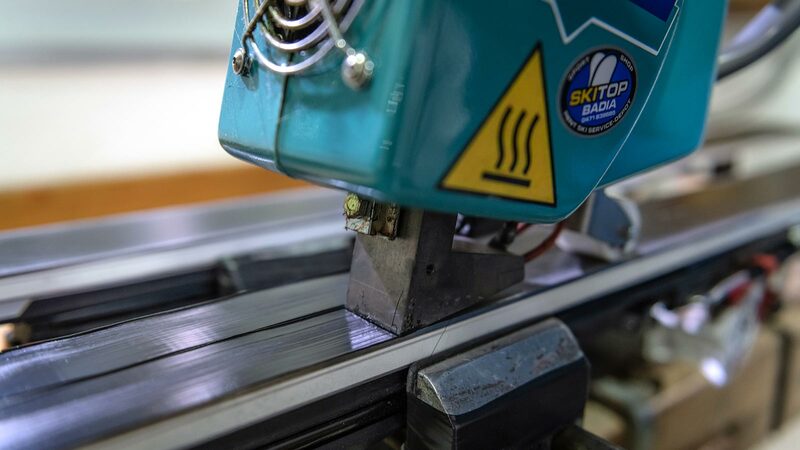 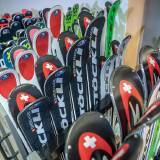 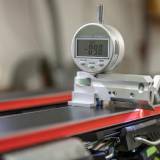 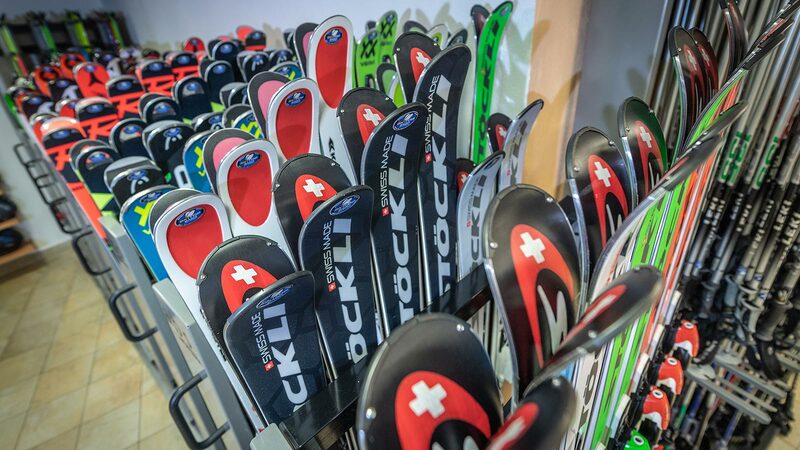 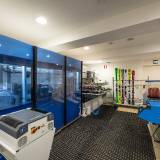 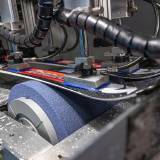 Every pair of skis or board will be individually inspected at the service check-in.